Mademoiselle: Give your projects a fashionable, European style with Mademoiselle Classic Complete Alphabet Set on Cookie Cutter Dies. The clean, curled letters can overlap to create a beautiful scripted title! This alphabet is packaged in a mini purse that could easily be turned into your cutest scrapbooking storage accessory! Fiesta: Give your projects a Latin American flavor with Fiesta Classic Complete Alphabet Set on Cookie Cutter Dies. 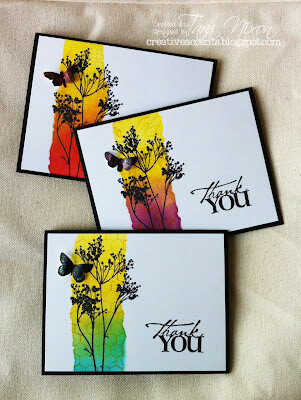 The bold, decorated look of these letters will also look terrific on cards and layouts of other themes. It's packaged in a real, reusable and colorful piñata that can be the center of your next Latin fiesta, or used as a secret hiding place for treats in your scrap room! Chopsticks: Spice up your projects with an Asian flavor! Chopsticks Mini Complete Alphabet Set on 2x2 Dies is packaged in an elegant take-out box that can be reused as a gift box or to store scrapbooking supplies or keepsakes. The beautiful brush stroke look of the letters will lend a Far East look to layouts, cards and more.